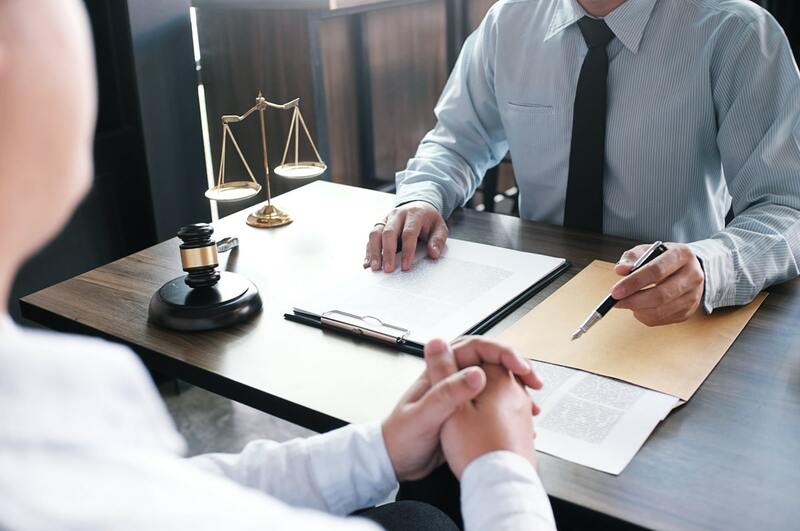 Cypress provides a comprehensive range of litigation consulting and expert testimony services to companies and attorneys involved in complex litigation and regulatory proceedings. We advise and testify in cases involving securities and financing-related issues, valuations, retrospec-tive transaction analyses, M&A and restructuring issues and other issues related to investment banking. Members of the firm have been deposed more than 80 times and have provided testimony on dozens of occasions. Cypress has provided assistance in disputes in state, Federal district and Federal bankruptcy court, as well as in mediations, arbitrations and for regulatory authorities. In addition to expert witness work, and if requested, Cypress will assist counsel in framing discovery requests, analyze materials produced in discovery not directly related to an expert report and develop questions for both the opposing expert as well as for fact witnesses. Cypress has also played a central role in the settlement of a number of substantial litigations. Cypress Associates LLC successfully assisted its clients, the shareholders of Activision Blizzard Inc. (“Activision”), secure a…..
Cypress Associates LLC offered as Expert Witness in case related to IPO of crossroads..
Bank of America is one of the largest commercial and investment banks in the world. 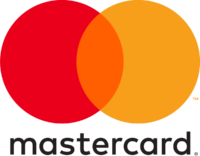 Case…..
MasterCard, serving more than 24,000 member financial institutions worldwide, is the #2 payment system in the…..
ETP owns and operates a diversified portfolio of energy assets. ETP is also the fourth largest…..
Just Care, Inc. is a detention healthcare company that provides medical and mental health services. It…..